Sundays have been showing us who Jesus is. Jesus, the carpenter's son, Jesus, the boy who reads from the scroll in the synagogue, Jesus, the one who would be hurled off the cliff, Jesus, the beloved, listen to him. In the midst of the cacophony that surrounds us, in our work, in our school, as we play, in our homes, at our tables, we are to listen. Can we even do that, can we even listen to Jesus? Where do we listen? How do we listen When do we listen? 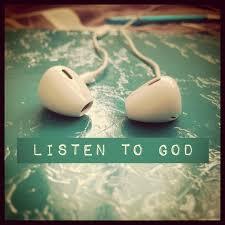 It seems like a fairly small ask, listen to him, and yet we do everything we can to not listen. We fill our spaces with sound and noise and motion. We fill our days with stuff to do, errands to run, accomplishments to fulfill. That is what our lives are made of. We wear our earbuds, we listen to our Pandora stations, we are inundated with sound. I don't think that is necessarily bad, but I do think we don't really know what to do with quiet and silence. I also don't think that it is only in silence that we can hear God. God will have us listen, and sometimes God knocks us around so that we do. But I do think our spirits' yearn for quiet. 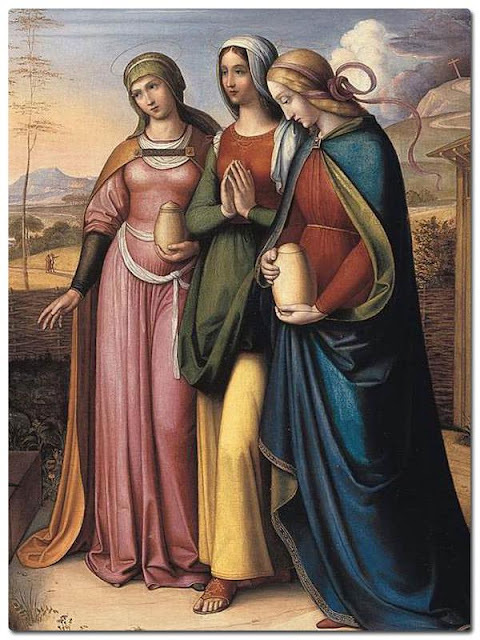 Maybe, as we begin our shift from the glory of Epiphany through this moment of transfiguration that transforms time, to the journey of Lent, we may choose to find some time to listen. We may listen to stories of Jesus. The gospel readings we will hear are not stories about sweet, gentle Jesus, but about strong, brave Jesus who calls us to be like him. Jesus is tempted by the devil in the wilderness, Jesus tells the truth about Herod's depravity and Pilate's oppression, Jesus shows us what real love looks like, and that Love always wins. Last week I told you that this life is about flying boldly and courageously, these stories of Jesus show us what that looks like. Read the stories, tell the stories, know the stories of Jesus. During Lent this year you might find a way to listen to the stories of Jesus each day. We may listen to God in prayer. Prayer is really about listening to God. It is good to thank God, and ask God, and bless God and bless people and things. But really, prayer is about listening. Prayer is about carving out some time to intentionally listen to God's movement in our lives. My personal mantra is, "more quiet, less words." But, my favorite author, Madeleine L'engle, says it much more beautifully in her poem "Word". I'll read it for you. when I try my words in prayer. All language turns to silence. and then reveal their emptiness. am wordless when I turn to the Word to pray. Amen. I do encourage you to find the time to pray, to sit in silence, and to listen. Now, when I was a younger mother, and exhausted most of the time, I would try to sit still for a while, and listen in prayer. I would inevitably dose off. And I believe in a God who believes in me, and I believe there is a time and a season for everything, that was my season for dosing off prayer, this is my season for attentive silence. You need to find your own kind of silence. And if you need words, there are plenty in your prayer book, use them. Those of you with young children at home might consider praying the Lord’s Prayer together each day especially during Lent. Maybe before or after meals, at bedtime, even in the car (if that is when you have quality time together). and respond in ways that truly help? Sometimes when we listen to the needs of others, our own world is disrupted, we are transformed in the listening. Listening, deeply listening to others, changes us. Another of my favorite authors, C. S. Lewis writes, "I pray because I can't help myself. I pray because I'm helpless. I pray because the need flows out of me all the time, waking and sleeping. It doesn't change God, it changes me." As you listen to God, You may want to respond to God's voice, God's love. How may you do that? What might you do? What will your Lenten discipline be? I know that the older children in Sunday school will be talking about collecting their coins and where they want to give them. Maybe we can follow their lead and give, there is so much need right here in our community, and there is need around the world. 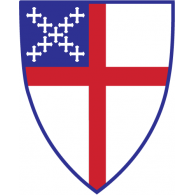 Episcopal Relief and Development is a project that you might think about. Listen to God, listen whether you can hear or not, God will show up.